Sometimes it can be tough deciding which discs to buy for yourself, especially if you've never thrown that particular type of mold or plastic before. Instead of worrying if you'll like the Convict or the Marshal, we wanted to give you some insight into these beauties so that you'll be confident in your purchase. Let's take a look at what each one has to offer! might benefit from choosing this disc in a weight that's a little heavier than they'd normally choose, that way it can act as their overstable fairway driver. If you need a disc that will hold your shot through a tunnel or need some distance with a bit of hyzer on the end, it's the way to go. A ton of players love to use it as a great sidearm choice as well. It's trusty and predictable. Watch a compilation of some of the DD team members talking about how they use the Convict here. 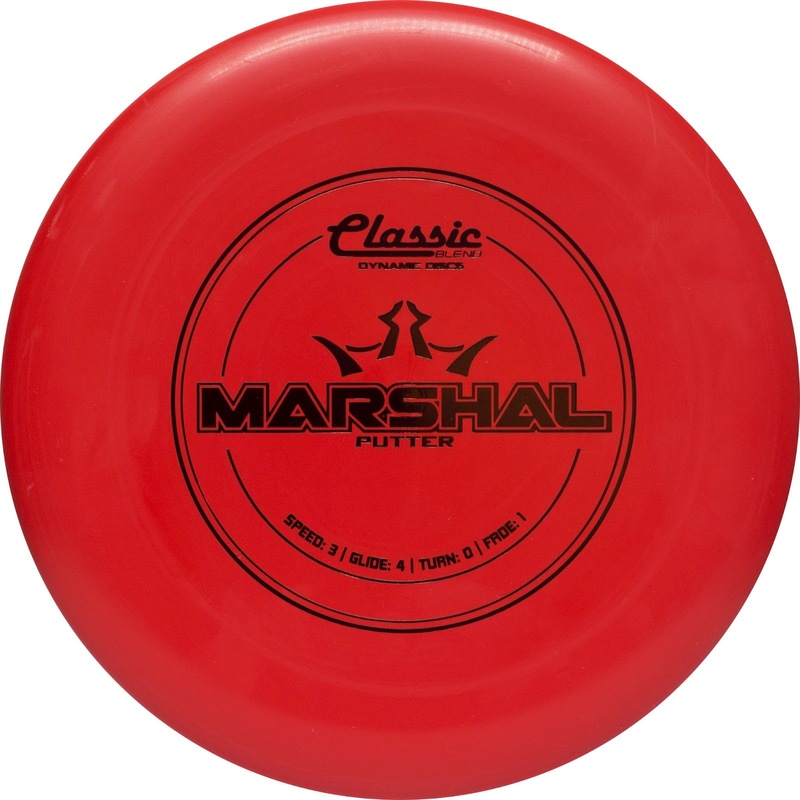 A trusted putter that will hold nearly whatever line you put it on, the Marshal is a disc that many players have come to know and love. Eric McCabe specifically uses this disc as a throwing putter when he needs to dial in a shot with extreme precision, although you can really count on the Marshal to do many things. 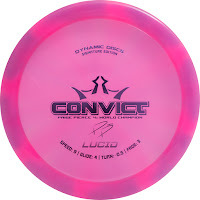 Throw it straight, add some hyzer, or put a lot of power behind it - as you get comfortable with this disc and see how it flies, you'll find that it's super reliable and you can really get a good amount of distance from it for your upshots. Watch a compilation of some of the DD team members talking about why they love the Marshal here.